How has your home impacted your health? The Opportunity Starts at Home campaign is about raising awareness. How has your housing situation impacted other areas of your life? 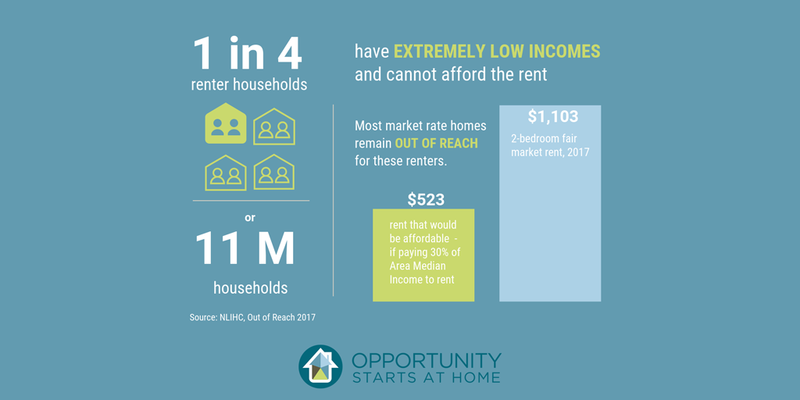 Maybe paying your rent leaves you with little leftover income to afford other necessities, such as nutritious food, transportation, or health care? Or maybe you haven’t experienced any of these things personally, but chances are you know someone who has.